If you’re searching diligently for luxury vacation rentals Colorado visitors can depend on, Steamboat Lodging in spectacular Steamboat Springs, Colorado may be the right answer. Steamboat Springs is a popular winter ski resort town that has a global reputation. Many tourists from all over the planet visit Steamboat Springs every year. It isn’t just a place for avid skiers, either. Some of the city’s other recreational offerings are snow tubing, rafting, boating, cycling, horseback riding, snowboarding, kayaking and camping. One popular attraction located in Steamboat Springs is called the Yampa River Botanic Garden. This picturesque botanical garden has a calming atmosphere and covers six acres. 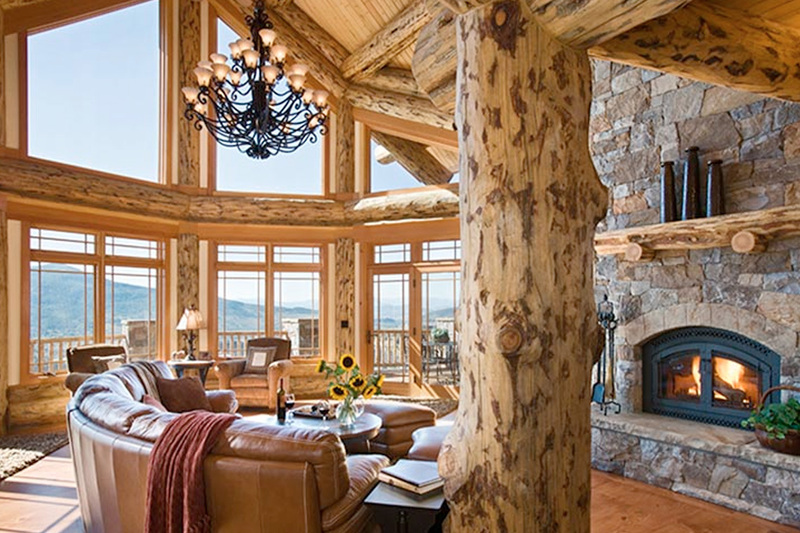 Steamboat Lodging specializes in luxury vacation rentals Colorado visitors can trust 110 percent. The company’s choices in vacation properties are diverse. Large groups that need ski-in/ski-out mountain residences can explore many properties with Steamboat Lodging. Smaller groups that need high-quality downtown rentals that are luxurious and close to local conveniences can explore many properties Steamboat Lodging has to offer as well. These luxury properties boast stunning interior design schemes, with large windows, sizable family rooms, captivating landscape views and so much more. Elements that are commonly seen in these top-line rentals include hardwood flooring, limestone flooring, garages, heated swimming pools, gas fireplaces, balconies and private decks. People who stay in these properties can feel perfectly at ease and comfortable with plentiful modern features. These include fast wireless high-speed Internet access, on-site exercise centers, steam showers, flat screen televisions, DVD players, private laundry and grills. Steamboat Lodging by Luxe Traveler offers vacation lodging in Steamboat Springs, Colorado to suit virtually every traveler's needs for lodging accomodations from a couple's getaway to a premier private rental home for a large corporate group or family reunion, luxurious downtown locations or located at the ski resort area with fabulous ski access.